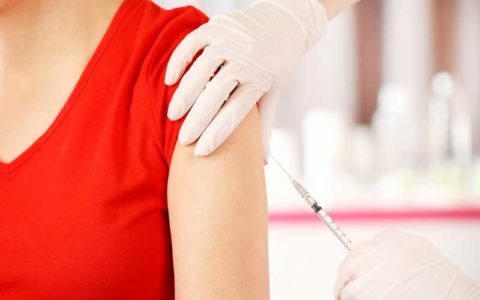 Occupation Health Partners, LLC | Bulk Pricing on Pre-Buy Flu Shots Available! Bulk Pricing on Pre-Buy Flu Shots Available! Order now through August 1, 2016. Call Debbie at 802-345-9578, your dedicated OHP industry liaison to reserve your bulk pricing on 15 or more flu shots. Save $5/vaccination. Keep your employees healthy this upcoming flu season, reduce time away from work and of course save money. Ask about other vaccinations, on-site availability, and on-site services.